When will be Ball Four next episode air date? Is Ball Four renewed or cancelled? Where to countdown Ball Four air dates? Is Ball Four worth watching? Ball Four was a sports comedy that mostly took place in the locker room of a major league baseball team called the Washington Americans. Pitcher Jim Barton decided to write a series of articles about his team's life "off" the field, which did not set too well with his manager Capogrosso and others on the team. 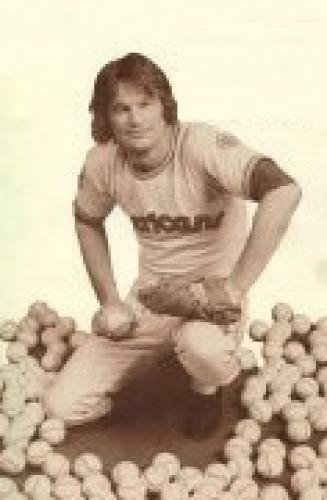 The show was based on the book Ball Four by former major league pitcher Jim Bouton, but was canceled after only 5 episodes. Bouton also served as a writer for the series. The series aired on Wednesday at 08:30 pm (EST). EpisoDate.com is your TV show guide to Countdown Ball Four Episode Air Dates and to stay in touch with Ball Four next episode Air Date and your others favorite TV Shows. Add the shows you like to a "Watchlist" and let the site take it from there.